Here in the UK we have 17 breeding species and 18 resident species of bats. For a list of all the species of bats in the UK visit the Bat Conservation Trust’s page. 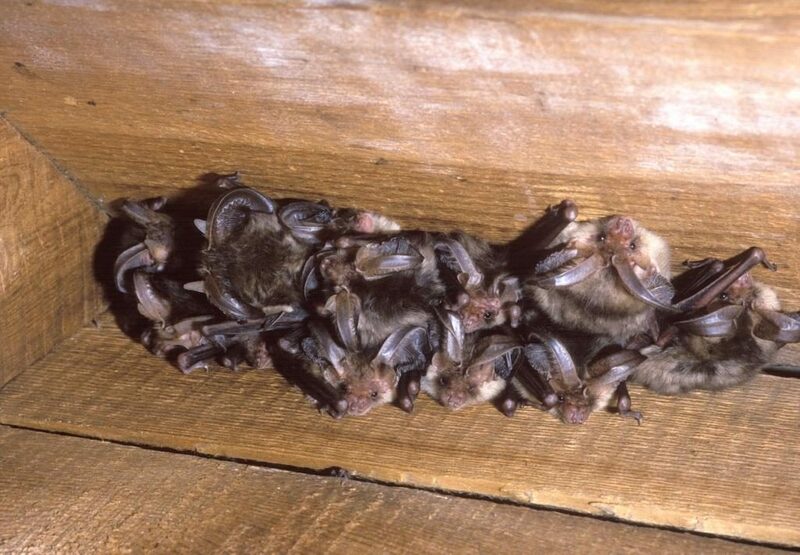 All of these bats and their roosts are protected by the law so it’s important to understand legal requirements before undertaking any remedial work in your property. If bats are roosting within a building it does not necessarily mean that work can not take place but it does mean that consideration needs to be given as to when work can take place and to what materials can be used. By contacting the Bat Conservation Trust as soon as you find evidence of bats you minimise disruption to building work and ensure that you get the right type of advice for the type of work you want to carry out. 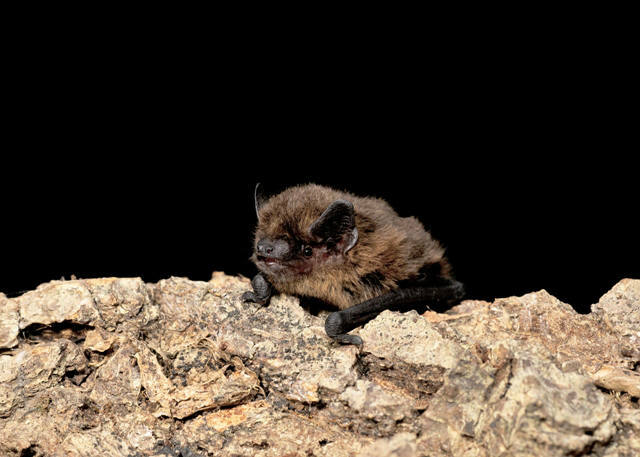 If the work is to be carried out in a dwelling or church (not requiring planning permission or building consent) then the National Bat Helpline can give you advise as to whether you are entitled to a free visit from the Statutory Nature Conservation Organisation (SNCO). The SNCO will provide a report explaining how to proceed and the best time for work to take place. If you are carrying out work in an out-building, school, factory or in a property where works require planning permission then you will need to arrange an ecological consultant to visit. The ecological consultant will carry out a survey, then write a method statement on behalf of the person carrying out the work as well as helping with licence applications where applicable. Although there may be different species, bats have a structured pattern to their year. They tend to go into hibernation in November to save energy over the colder months when food is scarcer, emerging again in March. March and April see the hungry bats feeding on warm nights and becoming torpid on colder nights. May sees female bats looking for suitable places to start maternity colonies. Bats give birth in June or July, depending on location, and nurse their young during July, with babies learning to fly and becoming independent of their mother around August. In September and October mating takes place and the bats try to eat so that they have reserves of fat to see them through the winter. September and October are generally good months to plan in work as bats are least likely to be present, but this can vary case to case and species, as well as roost type so the advice provided by the SNCO or consultant should be followed for precise timings. When carrying out timber treatments within properties we have a duty of care to ensure that the owner has the necessary advice from either the SNCO or consultant for work to proceed, and to use bat-friendly chemicals. A list of bat-friendly chemicals can be found here. We would like to thank Andreia Correia da Costa of the Bat Conservation Trust for helping us in ensuring this post was accurate prior to publication. The images used remain the property of the Bat Conservation Trust and are credited to HughClark/www.bats.org.uk.